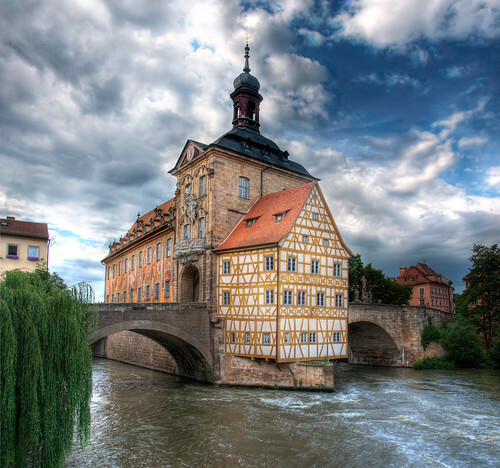 Town Hall of Bamberg in Germany, originally uploaded by Werner Kunz (werkunz1). In the past I showed you already the view over Bamberg. Now it’s time to go into this beautiful city. Fortunately, Bamberg was not destroyed in the second World War. Such pearls are seldom, but they exist. please send me an address of government building in Bamberg, Germany. I am desperately seeking information about my father. Time is running out. I beg you to please help me. well, that is not a complicated task! ?